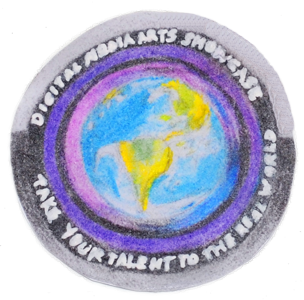 The Digital Media Arts Showcase (DiMA) provides a fast-track opportunity to connect students with professional-quality skills or talent to real industry opportunities—advanced training, internships, and jobs. In addition, DiMA provides all student entrants with constructive feedback about their work, from professionals working in their field. 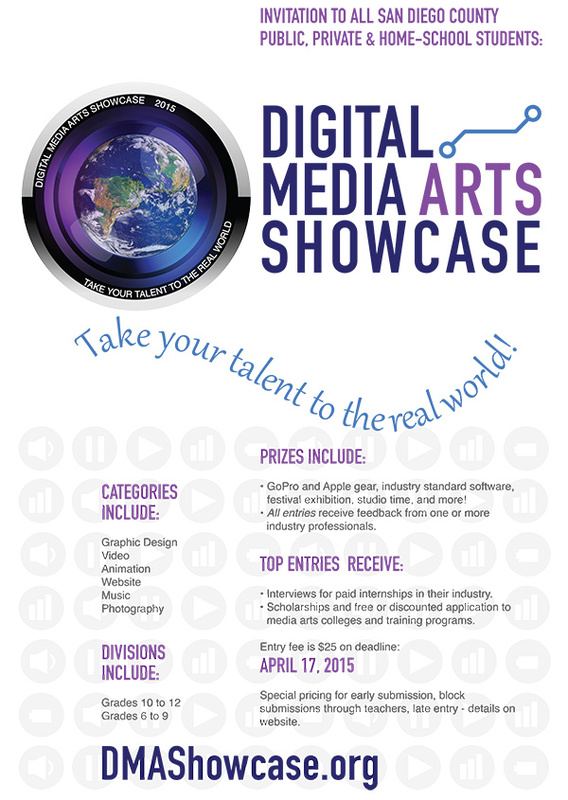 DiMA is a juried competition for student work in digital media arts. There are separate competitions in Graphic Design, Animation, Music, Video, Photography, and Website Design. Each of these categories will be judged by professionals specializing in that industry, and in a position to offer entrants the most important award in DiMA: opportunity. That can be an interview for a paid internship, a channel to exhibit, distribute, or sell their work, free or discounted application to specialized training programs or schools, or even a scholarship. 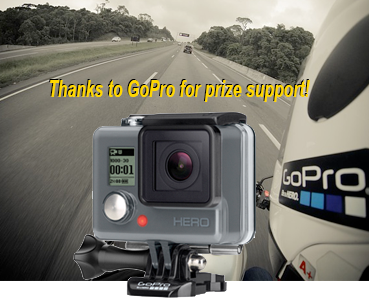 Top entrants in each category can win GoPro and Apple gear, industry standard software, festival exhibition, studio time, and more. Every entrant will receive judges’ feedback. And every entrant is welcome to the Gala Awards event, in May or early June of 2015, where finalist and semifinalist entries will be on exhibit and the top-rated entries receive awards. Historical note: The DiMA Showcase is modeled after an event launched in the Sweetwater school district in 2009, produced by DiMA’s Executive Director Kent Brisby. However, DiMA itself has no direct connection to Sweetwater or any other specific school district. To receive an email notice when new information is posted about your specialty, please join our contact list through the form on this page. You will always have the option to opt out of any future email updates.